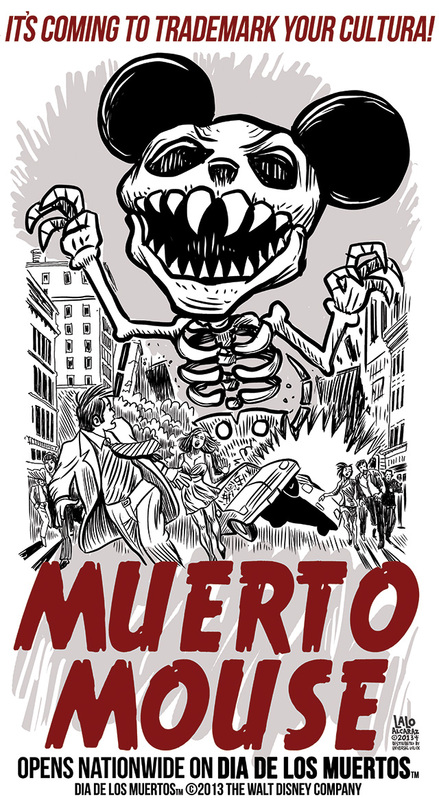 By now, you’ve probably heard of the Disney movie “Coco,” the animated Day of the Dead film about a young boy named Miguel who dreams of becoming a musician, and runs away from home because his family disapproves of his dreams. It’s set in a fictional village in Mexico, with streets lined with papel picado, characters saying colloquial Spanish sayings, and other intimate Mexican cultural references. Disney went to great efforts to make “Coco” as authentically and respectfully Mexican as possible, even going as far as taking multiple research trips to Mexico and hiring Mexican consultants. 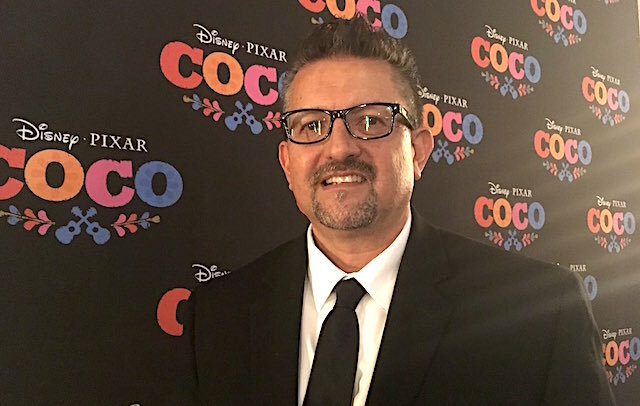 One of those consultants was Lalo Alcaraz, a cartoonist whose popularity skyrocketed after he criticized Disney for their complicated and problematic treatment of Latinos.